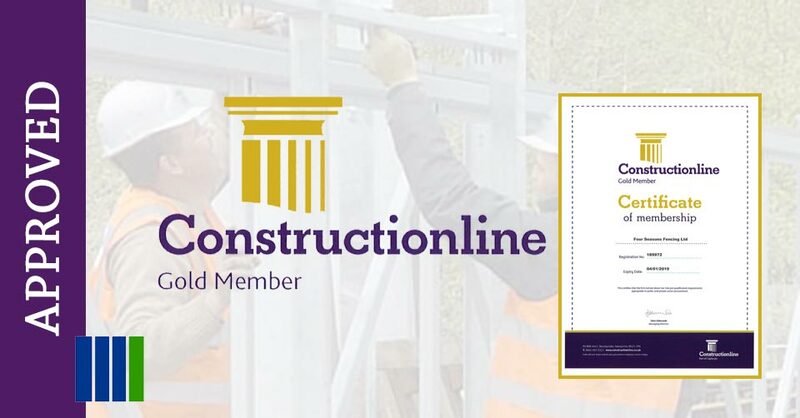 Four Seasons Fencing are proud to announce that we have achieved certification and Gold (Level 3) membership status with Constructionline. Our newly Gold Member offers all the benefits of Silver membership but with an extended Verified Pre-Qualification Questionnaire covering Environmental Management, Quality Management, Equalities and Diversity. This Verified PQQ ensures we abide legislation in areas such as Modern Slavery, Anti-bribery and Corruption and Equal Opportunities. In addition to this we are awarded a Health and Safety SSIP certificate demonstrating to buyers that we comply with Health & Safety legislation. 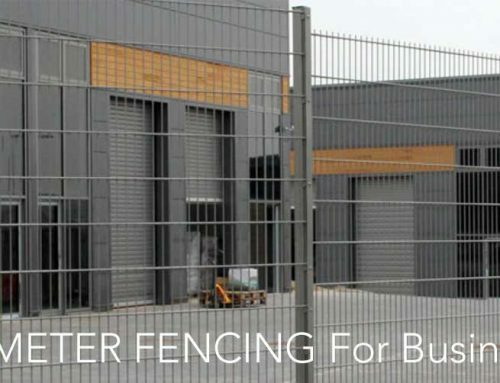 You can be assured Four Seasons Fencing are continuing to raise the professional standard of service and establish our policies and procedures to increased scrutiny around governance and risk management. Constructionline is the UK’s largest register of contractors, consultants and suppliers for the construction industry. They ensure that all suppliers are qualified and standards are uncompromised. This upgrade on our membership demonstrates our dedication to excellence and to provide the highest quality products and service to our customers and clients. 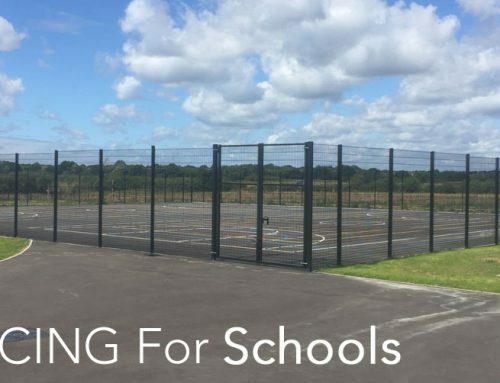 What are the benefits of Weld Mesh Fencing?